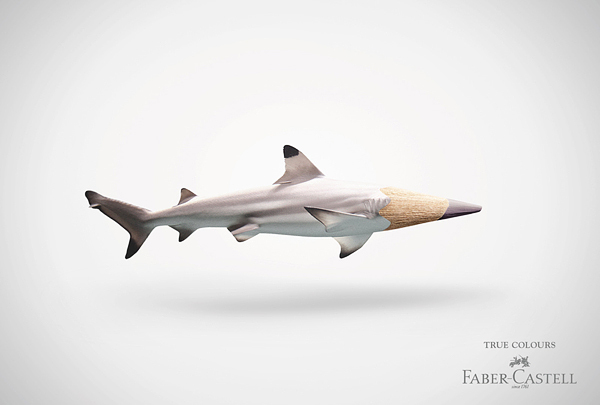 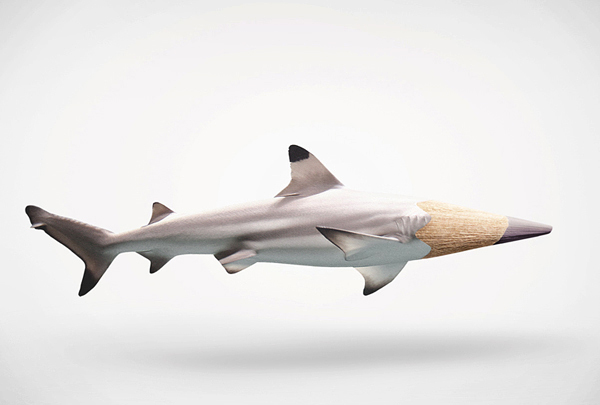 Germany company Faber-Castell producing pencils, pens and other office supplies and products for artists brought some creativity to our life with their advertising campaign. 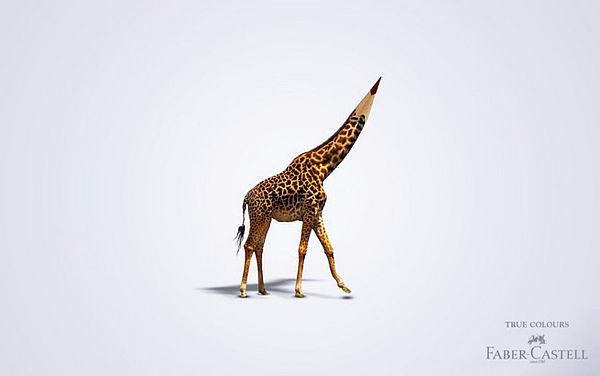 And we couldn’t pass by. 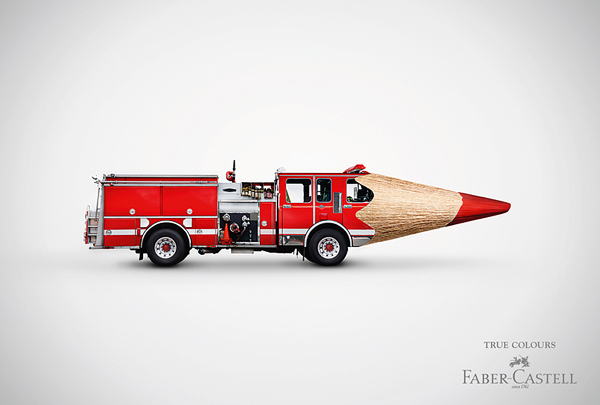 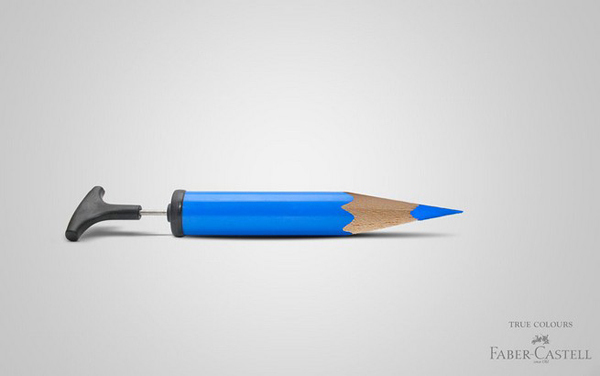 The ads in an eye-catching way show how close their pencil crayon colours come to the real item. 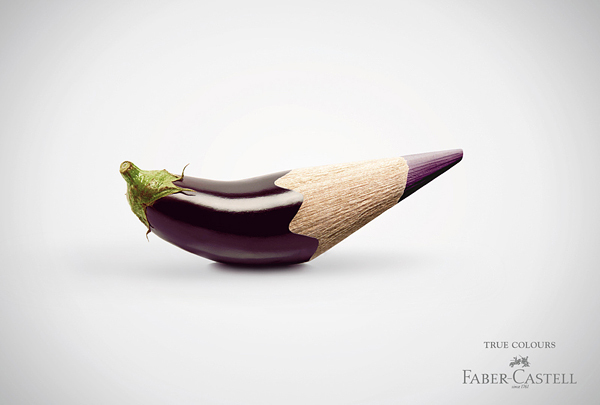 The slogan of advertising campaign is “True Colours”. 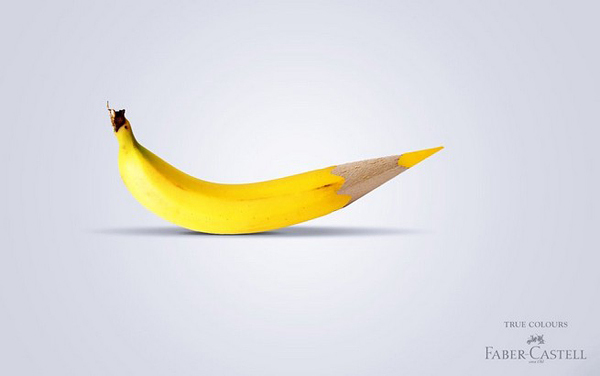 Posters were created by Germany advertising agency Serviceplan. 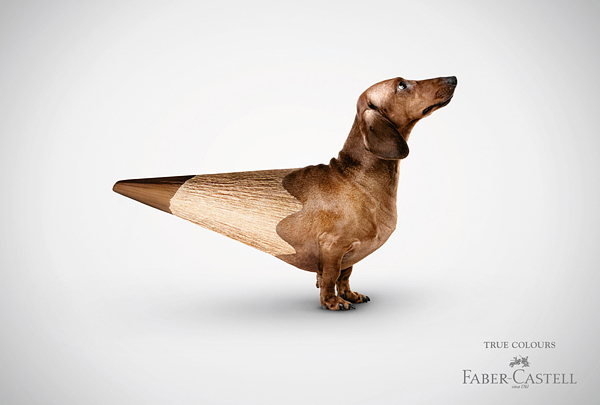 Want to note that dachshund looks quite crazy, don’t you think?